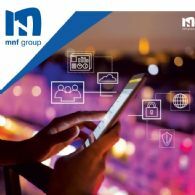 The Board of Australian communications specialist MNF Group (ASX:MNF) (FRA:M2S) is pleased toannounce it has completed the purchase of the Wholesale and Enablement Business of Inabox Group (ASX:IAB). 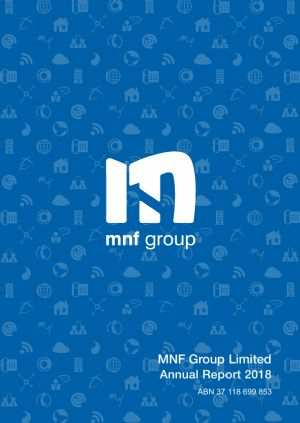 MNF Group Ltd (ASX:MNF) to acquire Wholesale and Enablement Business from Inabox Group (ASX:IAB). 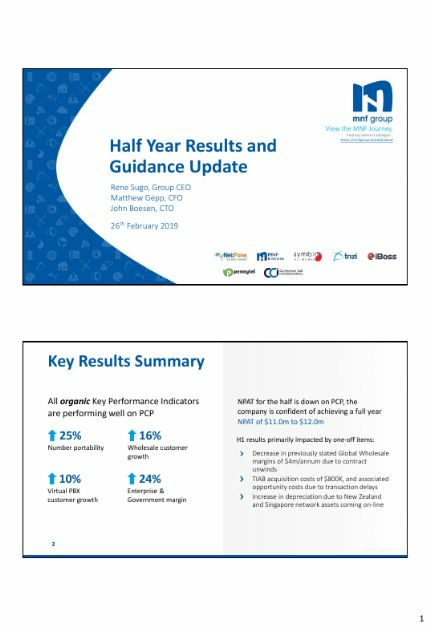 The Board of MNF Group Limited (MNF) is pleased to announce that at the IAB General Meeting held on Friday, IAB shareholders voted resoundingly in favour of divesting their main business undertaking. 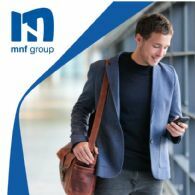 On 8 October 2018, MNF Group Ltd (ASX:MNF) (FRA:M2S) announced that it had entered into an agreement to acquire the Wholesale and Enablement Business from Inabox Group Ltd (IAB). 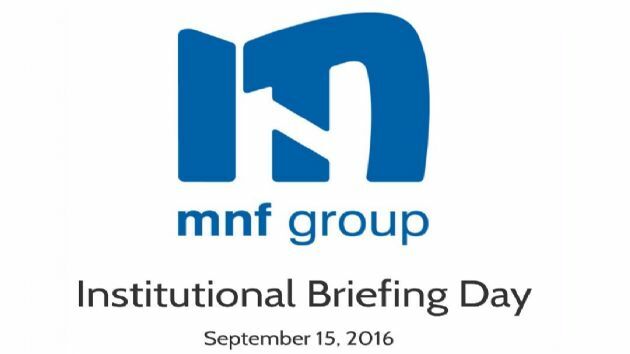 On the 8th of October 2018, MNF Group Ltd announced that it had entered into an agreement to acquire the Wholesale and Enablement Business from Inabox Group Ltd (ASX:IAB). 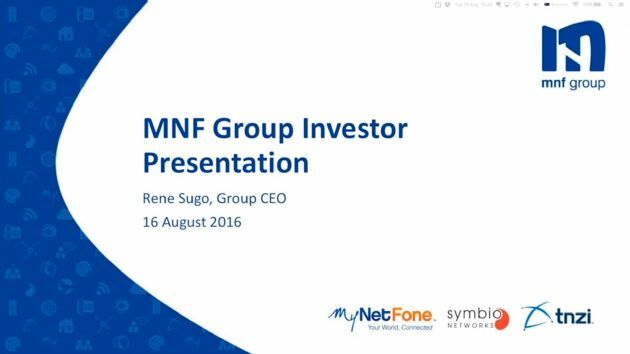 On October 8 2018, MNF announced that it had entered into an agreement to acquire the Wholesale and Enablement Business of Inabox Group (ASX:IAB). 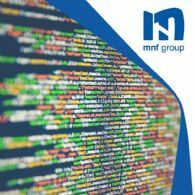 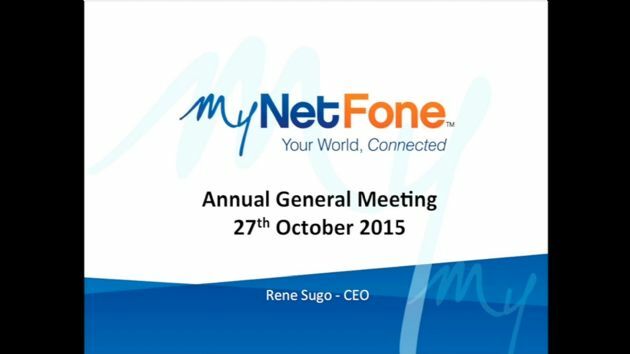 MNF Group (ASX:MNF) is pleased to announce that it has completed its Share Purchase Plan which was announced on 19 October 2018.